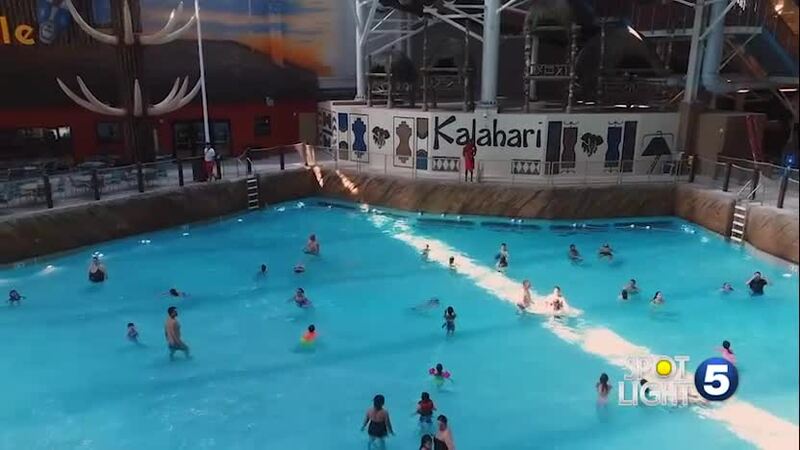 Sara went on the road to Kalahari Resorts and learned it is such a great destination for Spring Break for the whole family. Sara went on the road to Kalahari Resorts and learned it is such a great destination for Spring Break. Vanessa Roblero from Kalahari Resorts and Conventions talked about the resort’s many features, including the wave pool, lazy river, water slides, a game room and more.